So the first myth we need to debunk is that there are 800 bodies buried in a septic tank–there aren’t. But, like I’ve said, that’s really just a minor point (setting aside the atrocity itself, which we’ll address later), because there are some other issues that have arisen with this story that also need to be discussed honestly. Some of us sarcastically suspected that the antivaccination cult would use this story for some nefarious purpose. Regrettably, the story did get linked to vaccination by incompetent journalists rather than antivaccination lunatics, but we can trust that those vaccine deniers will do all they can to make this story a zombie trope. So, in the vast library of silly antivaccine myths, this has a kernel of truth, but the false balance reporting of the mainstream press gets in the way of facts..
One article, provocatively titled Irish Care Home Scandal Grows As Children Revealed To Be Used As Vaccine Guinea Pigs. Another one is titled, The Catholic Irish babies scandal: It gets much worse. Each of the stories recount clinical trials done on children in these homes for unwed mothers without informed consent, along with a few other ethical issues. 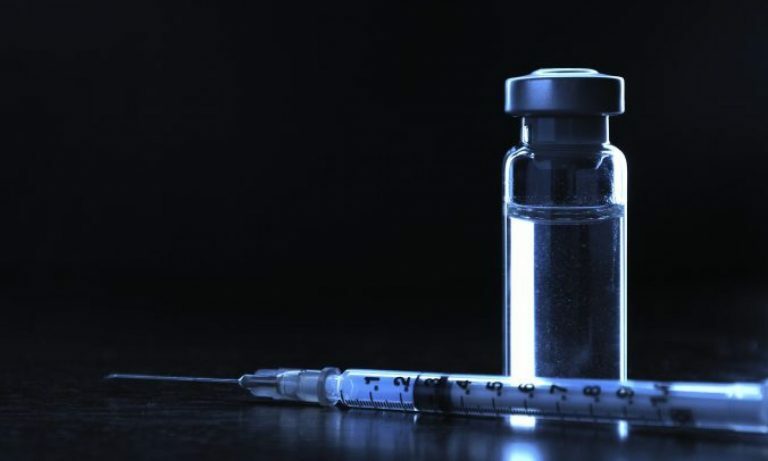 One of the stories reported that 80 children in five care homes (orphanages) became seriously ill after they were given an experimental vaccine intended for cattle. It is unclear why this was done, because the records from Burroughs-Wellcome, now owned by GlaxoSmithKline (GSK), cannot be found. And there are no journal articles that were published as a result of this study. Yeah, I know, GSK shredded the documents to hide the truth. Or maybe 50 year old records are just lost. ©The Old Tuam Society. Early 20th century view of St. Mary’s Mother and Baby Home. 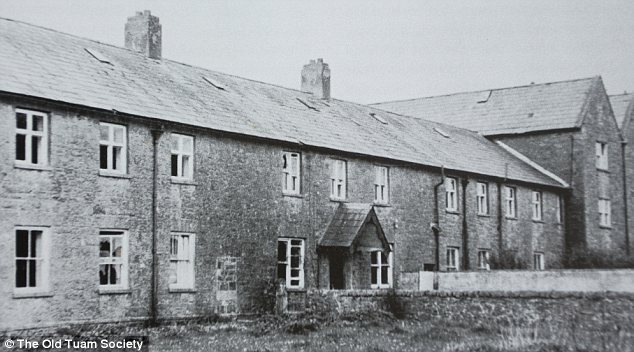 In the other story, investigators have uncovered medical records from these homes that suggest over 2000 children across several Irish care homes were given a diphtheria vaccine from pharmaceutical company Burroughs Wellcome (again) in a drug trial that ran from 1930 to 1936. The diphtheria “clinical” trial, actually fairly important in getting a diphtheria vaccine out to the public, was published in many medical journals of the time. The world of medicine in the 1930’s through the 1970’s was substantially different than it is now. It was substantially paternalistic and hierarchical. Sometimes, whatever a physician said was spoken with authority, despite or in spite of evidence. Today, top medical researchers need to show plausibility and significant tests for safety well before injecting something into a human. Times have changed. According to Michael Dwyer, Professor of History at Cork University in Ireland, “the fact that reports of these trials were published in the most prestigious medical journals suggests that this type of human experimentation was largely accepted by medical practitioners and facilitated by authorities in charge of children’s residential institutions.” In other words, according to the clinical trial standards of the day, it was both ethical and legal. In fact, there were no laws regarding human experimentation with drugs in Ireland until the mid-1980’s. In case you think Ireland was backwards, the United States did not have any regulations on human experimentation on children (or adults) until 1974. Despite the revisionist history of the deniers, vaccine preventable diseases were rampant through the 1930’s. Diphtheria, nearly unknown now, had widespread outbreaks that were debilitating, if not deadly, in the 1930’s. In the 1920’s, Northern Ireland (still at that time only recently separated from the rest of Ireland) had a mortality rate of 8.2 per 100,000 people. The diphtheria incidence rate at that time was well over 100 children per 100,000. Although I hate giving credit to the people running these homes, so I won’t. They probably didn’t want to deal with diphtheria outbreaks so they jumped on board to vaccine trials not necessarily to save children’s lives, but save on doctor’s bills. Now, if this happened today, it would be a huge scandal. And I’d be standing in line to have each and everyone of these people at GSK arrested and put into prison for a long period of time. But the fact is what was legal then may make us nauseous today, but times do change. This is not a vaccine scandal, because it is not done today. It can’t, it would be illegal. Pharmaceutical companies would run away from anyone suggesting it. Journals would never publish it. Government regulatory agencies would be investigating. The subjects in a trial must join voluntarily and be provided informed consent about the medication, device or procedures. A trial performed in a healthcare or academic institution requires approval of an institutional review board. The trial must have respect for persons, that they be treated as autonomous agents. The patient has an absolute right to end participation in research at any time. The researchers must have a right to safeguard integrity. Benefits should outweigh health and economic costs. The patients must be safe from physical, mental and emotional harm. Patients, researchers, and outside institutions must have access to information regarding the research. Everyone involved must protect privacy and well-being. Medical research, up until 30-40 years ago, is quite different than it is today. Does this mean that Burroughs-Wellcome should be punished? Probably not, because they met the standards of the era. And despite what antivaccination cultists might claim, Big Pharma is hardly a monolithic institution with a focused group-think to bring more drugs to the market to make more money for all employees. The fact is that there are several million people employed by pharmaceutical companies across the world, and lacking any evidence otherwise, we can assume that most of these individuals are the best of the best in science and technology. I’m sure most of these employees are disgusted by what they read about this medical research in Ireland. In today’s world, there is so much institutional control and personal morals that stand over the ethics of clinical trials, in hospitals, academic institutions and pharmaceutical companies, that this could never happen in the modern world. But what bothers me about this vaccine story is that it obfuscates the real story. That is, the horrifying history of the Roman Catholic Church in Ireland. 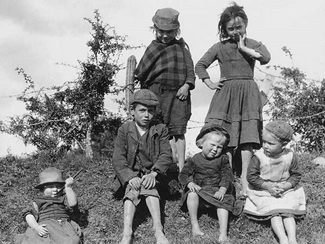 From physical and sexual abuse of children, to the Magdalene Laundries (where “promiscuous” Catholic girls and women were essentially enslaved) to a Religious War with English and Scottish protestants to this scandal with these homes for unwed mothers–it is about the Catholic Church and its horrifying treatment of children. Maybe you can make a specious argument about vaccine testing in a whole different era with wholly different ethics with much different attitudes to diseases, but even then, it’s 1% of the story. The real story is the immorality of the Irish Catholic Church. That’s the direction where we should be screaming. I am terribly angered by this story. But not for the lame reasons of the antivaccination crowd. I’m angered because of what the Catholic Church did to Irish children for so many years.